High school students in Saskatchewan will soon have more opportunities to learn Indigenous languages. School divisions across the province will be able to offer Dene, Michif and Saulteaux (Nakawêmowin) courses at the 10, 20 and 30 levels starting next fall. The provincial government made the announcement in response to one of the Truth and Reconciliation Commission’s calls to action. 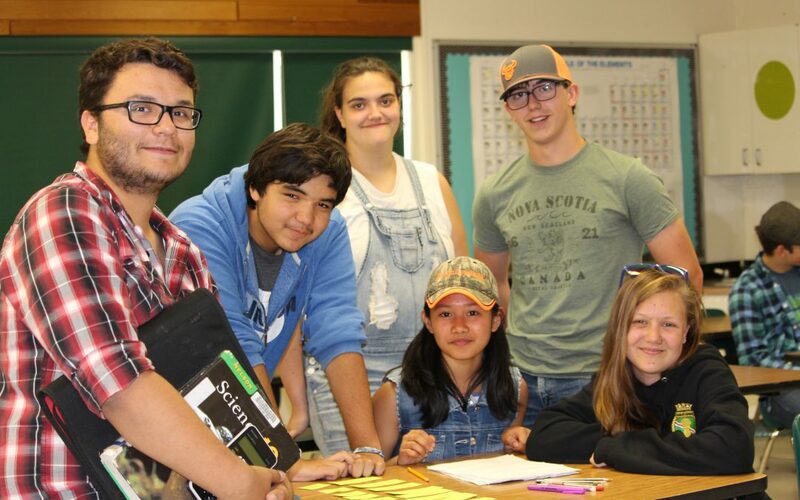 The provincial Cree (nēhiyawēwin) course will also continue to be available at Saskatchewan schools.